Monsoon Palace or Sajjangarh Palace is a hilltop palace located at Bansdara Mountain peak at about 944 mt above sea level in Udaipur. Maharana Sajjan Singh constructed it in 1883 for using it as the summer retreat for Mewar Kings. Another big purpose for its construction is to watch the progress of Monsoon clouds.This Monsoon Palace is situated at such an altitude that it presents magnificent views of Lake Pichola, Aravalli mountains, and surrounding countryside. Visitors also love the sunset of Sajjangarh Palace. There is also Sajjangarh Wildlife Sanctuary which encircles the palace. Now it is a forest department property and open for visitors.Sajjangarh Palace is among top tourist attractions in Udaipur. In recognition of his outstanding achievements in preserving and developing the Mewar kingdom, and to remind him that his was a princely state under the British Raj, he was conferred the title of “Grand Commander of the Star of India” in November 1881 by Lord Ripon, on the occasion of Queen Victoria’s crowning as the Empress of India. The palace, built with white marble, is located on Bansdara peak of the Aravalli hill range at an elevation of 944 m (3100 ft) above mean sea level, overlooking Lake Pichola from the west about 1,100 ft (340 m) below the palace. The intention of the original planner, Maharana Sajjan Singh, was to build a nine storey complex, basically as an astronomical centre and to keep track of the movement of monsoon clouds in the area surrounding the palace, and also to provide employment to people. It was also meant to serve as a resort for the royal family. Unfortunately, the Maharana died prematurely at the age of 26 (after only 10 years of rule between 1874 and 1884), which resulted in the shelving of his plans for some time. 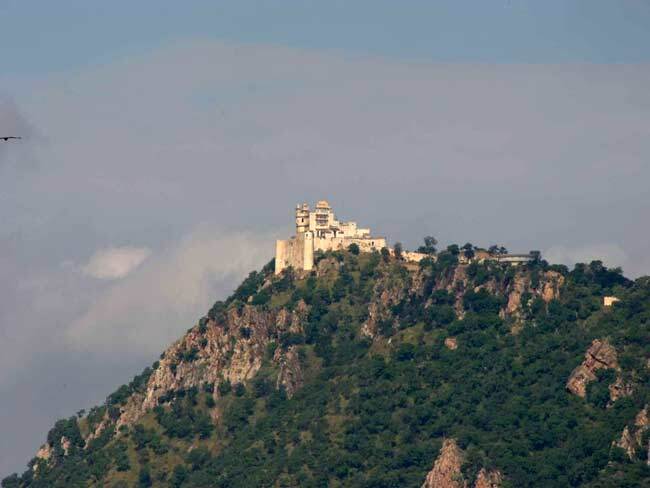 Before his death, he had built it partially, and it was subsequently completed by his successor king Maharana Fateh Singh who used it to watch the monsoon clouds. The Royal family also used this building as a hunting lodge. The white marble palace has high turrets and guards regulating each of the towers. The palace has a grand central court with a staircase and many rooms and quarters. The palace is built on marble pillars, which are carved with exquisite motifs of leaves and flowers. The walls are plastered with lime mortar. At night, the illuminated palace with the Rajasthani architecture comprising domes, fountains and jharokas gives it a fairy tale beauty. A unique water harvesting structure to collect rainwater in an underground cistern, with a storage capacity of 195,500 litres, exists in the precincts of the palace. In spite of this, the water supply was found to be inadequate and the palace was therefore abandoned. 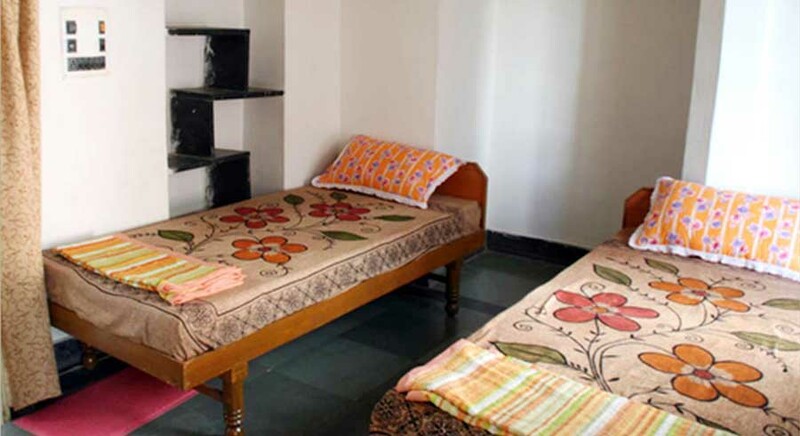 By Road: Sajjangarh Palace is located at a distance of 10 km from Udaipur city. One can easily reach here local taxi, bus or cab. By Rail: Sajjangarh Palace, Udaipur is well connected through nearest Udaipur Railway station to major cities railway stations like Delhi, Agra, Mumbai, Chennai, Bikaner, Jodhpur, Jaipur, Ahmedabad. 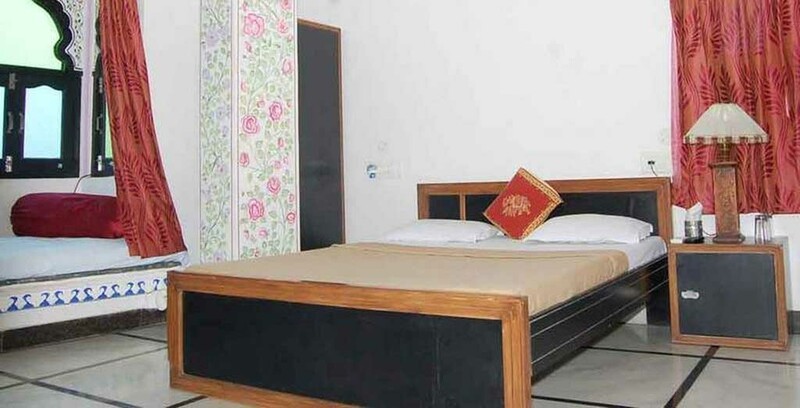 By Air: Sajjangarh Palace can be reach through nearest Udaipur Airport which is well connected with regular domestic flights to Delhi, Kolkata, Mumbai, Ahmedabad, Jodhpur and Jaipur.